Epic day yesterday. 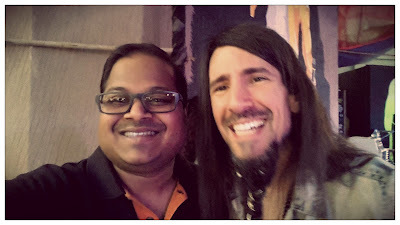 Got to meet Ron Bumblefoot Thal and see him perform up close and personal. It was almost like a personal performance. Cannot and will not forget ever.